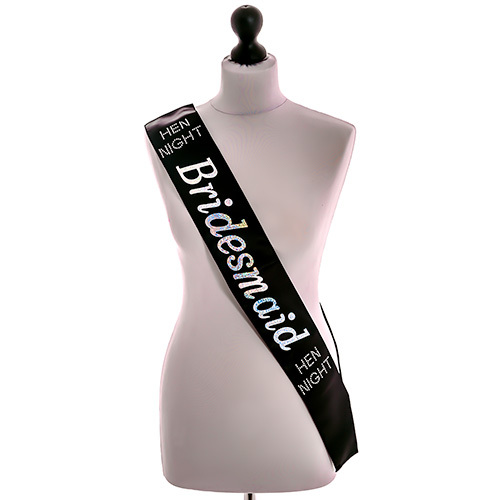 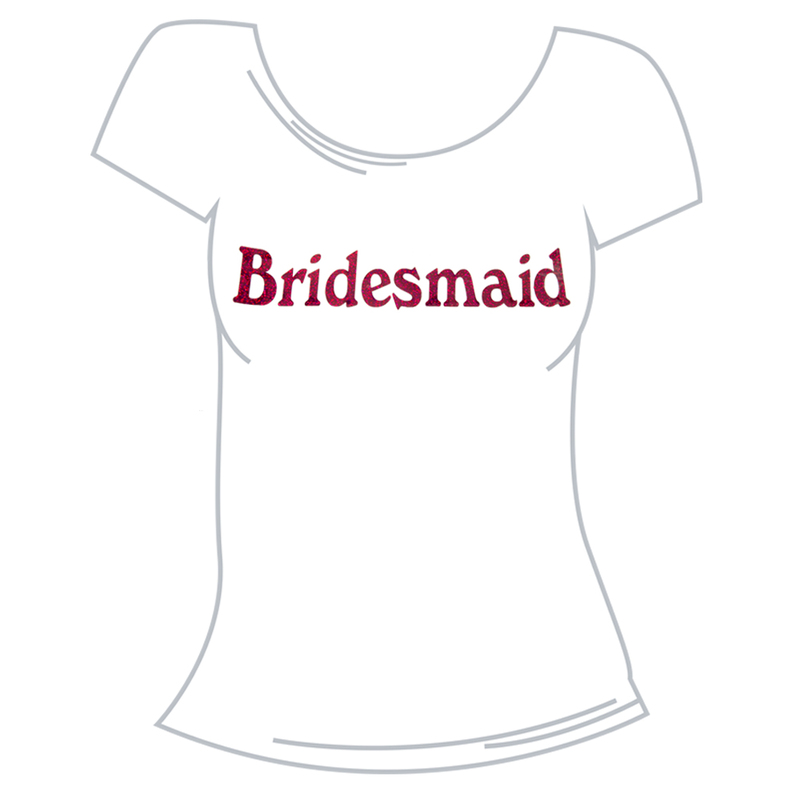 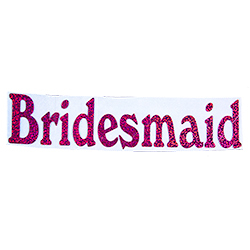 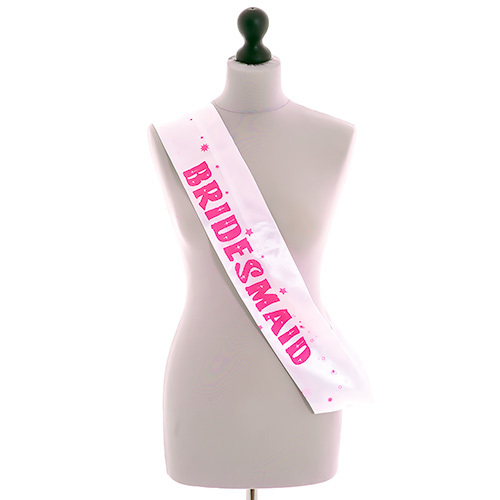 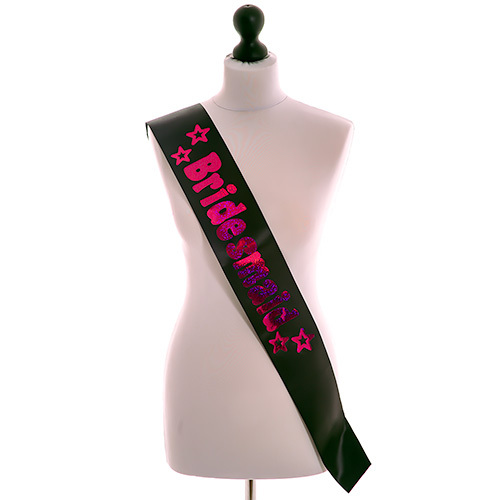 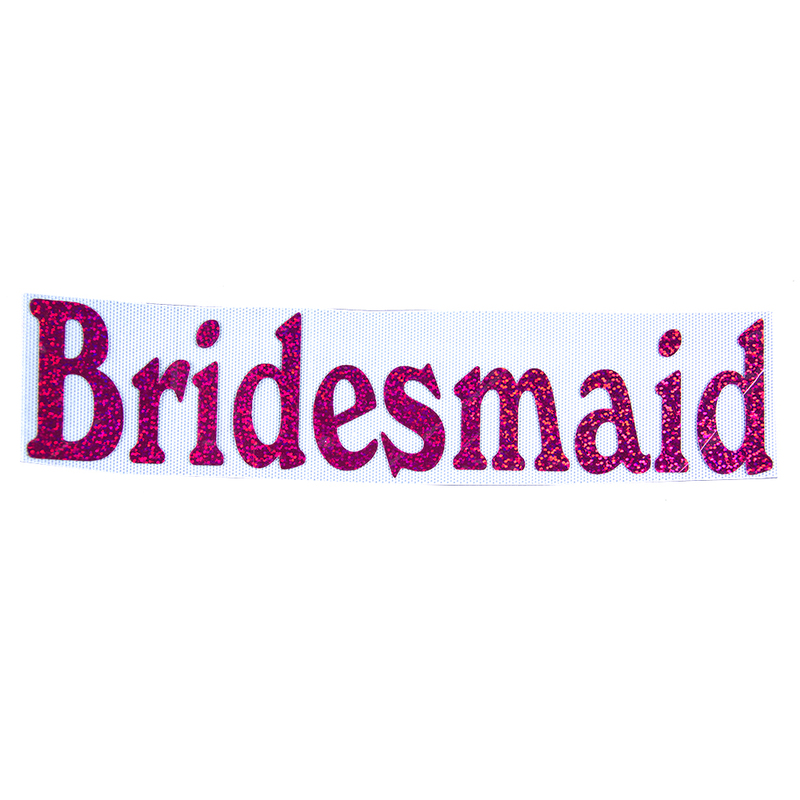 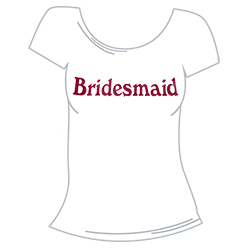 Make your very own bridesmaid t shirts with these easy to use and great looking iron on Bridesmaid transfers. 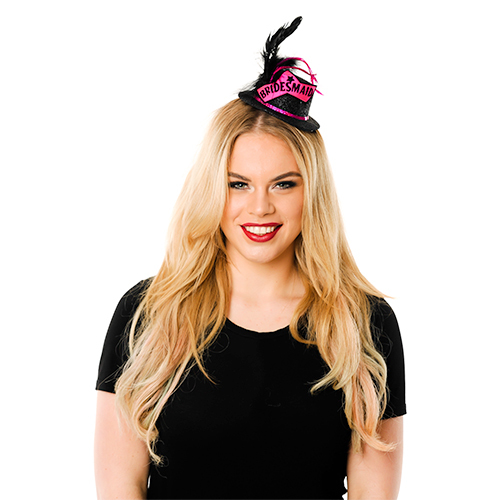 They come with easy to follow instructions allowing you to create a top at a fraction of the cost of having them made from scratch. 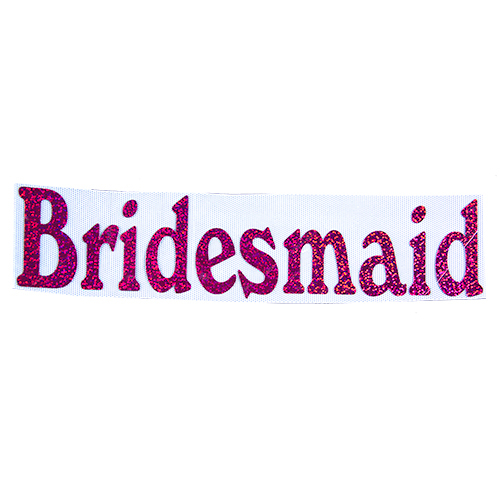 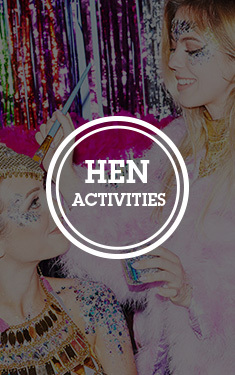 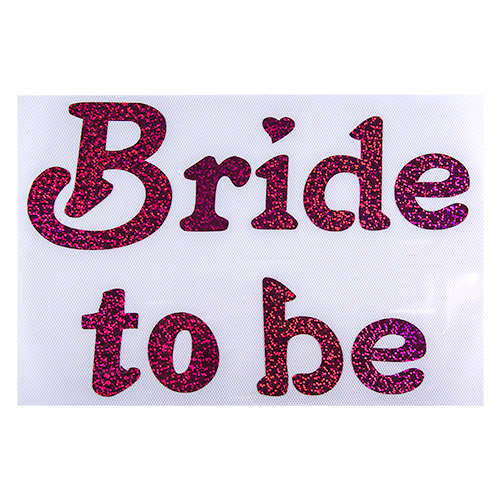 Of course we recommend that you follow the instruction closely to get the best results but the basic idea is that you apply some pressure with an iron for a few seconds and it's done, we have a bride to be version too.